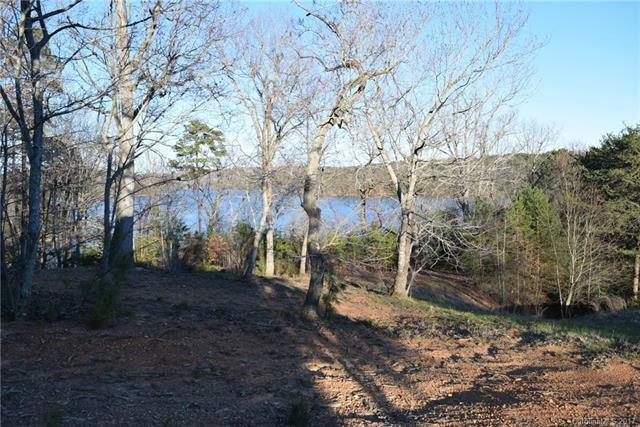 Terrific 1.29 acre lake front homesite located in the Southpoint neighborhood of the beautiful lake/golf community, Uwharrie Point. 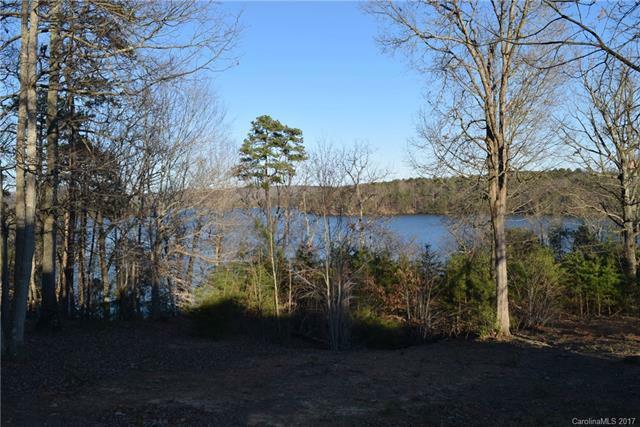 Elevated views of the Uwharrie National Forest will be enjoyed from a custom built home of your dreams. The lot qualifies to have its own single private pier when the home is under construction. This is a wonderful opportunity.